Here are some of us and Elinor on the common which she loves to photograph. 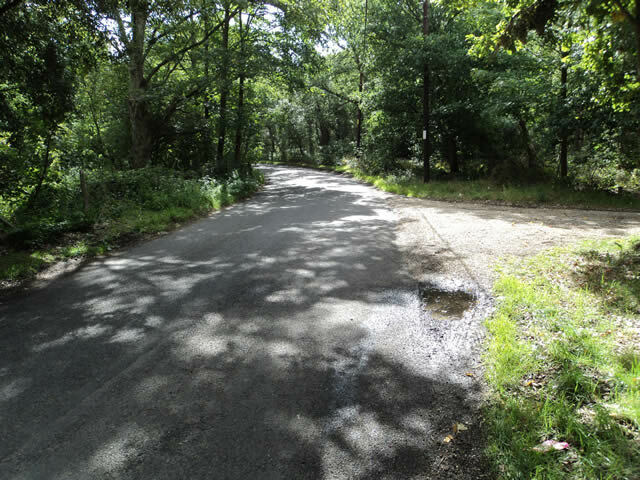 I have shown the dangerous blind bend they intend to make us go onto. 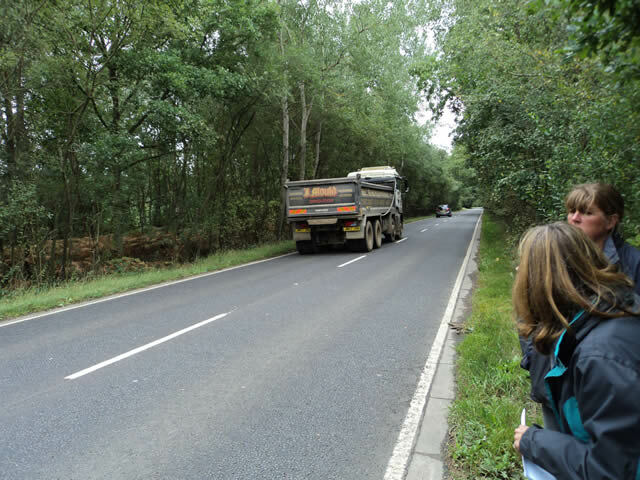 And the sightline with the lorry passing they refuse to cut back for us. 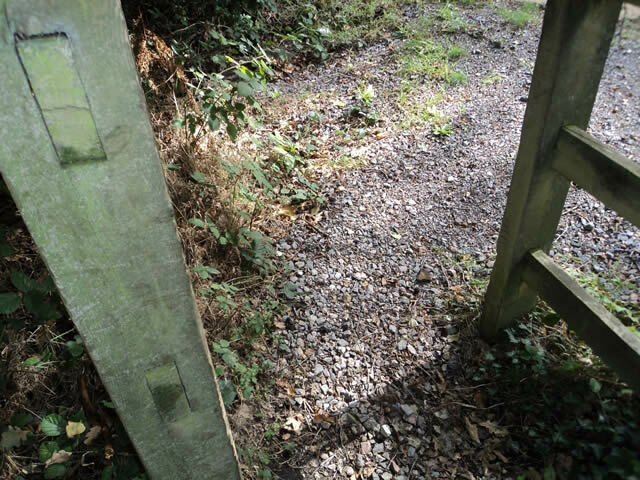 Also the gateway at the far end of the footpath Elinor cannot get through in her wheelchair!